A little searching and I found a bunch. Enjoy! These yearly book releases in The Best American series comes to 2014 and they are only $1.99 each for Kindle, today only. I'm buying most (or all?) of them. The Good Book Company continues to show their seriousness about Scripture and Bible study with their God's Word For You series by adding 1 Samuel For You and Titus for You by Tim Chester. If you order soon, you get Chester's 1 Samuel and Titus bible study guides for each book free with purchase. 6 lesson Bible study guide free. For the Glory of God (Kindle, WTS) by Daniel Block | I was able to sit in the original seminary class that my friend, Dr. Daniel Block, taught on Theology of Worship. This book is the fruit of years of teaching this class. I've been asking him for years about when he would write this book and wondering at the good this resource will do, and I'm glad it's finally in my hands. A Moveable Feast by Ernest Hemingway | Certainly not new, but I'm reading through it and it's a delightful read. Live (DVD/Handbook) by Rebecca Manley Pippert | The Good Book Company has sent me a copy of this DVD and handbook. It's for new believers and not-yet-believers. I haven't been able to check it out yet, but Tim Keller says, "These studies by Becky Pippert are clear and accessible, yet substantial and thoughtful explorations of how to be grounded and grow in Christian faith. They evidence years of experience working with people at all stages of belief and skepticism. I highly recommend them." Can You Believe It's True? : Christian Apologetics in a Modern & Postmodern Era (WTS/Kindle) by John Feinberg | Just gifted this by Crossway and I'm excited about it. Evangelism (WTS/Kindle) by Mack Stiles | Always excited for new evangelism books and resources, and this one by Stiles under the 9 Marks name is one I've been wanting. After just a brief skim, I was excited to see Stiles POV on a few specific issues brought up in this book. A ton of good stuff for cheap right now! 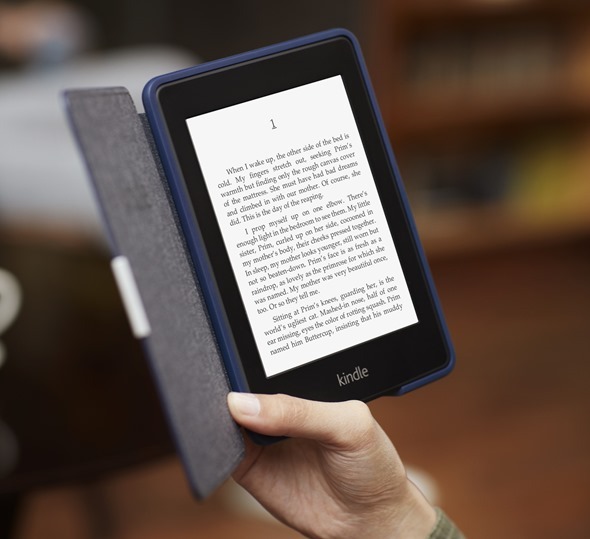 Go buy a Kindle Paperwhite for a great reading experience and a constant stream of very cheap books that are well worth reading. Here's a smattering of new and notable books that are on my radar and on my shelf. Preparing Your Teens for College (WTS | Kindle) by Alex Chediak - $2.99 for Kindle right now! Get it quick. I did as I have three teenagers. 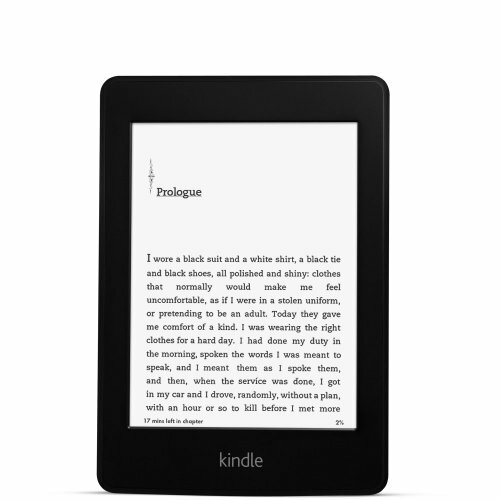 Proof (WTS | Kindle) by Daniel Montgomery - So excited about this one I bought 2 and already gave one away. Taking God At His Word (WTS | Kindle) by Kevin DeYoung - Getting lots of love. Grace In Addiction (Kindle - only $4.99!) by John Z. - From Mockingbird books. Saw this from their list of Mockingbird conference booktable books. Using it for a series of sermons I'm preaching called Eternity Junkie. To the Ends of the Earth (WTS | Kindle) by Michael Haykin and C. Jeffrey Robinson Sr. - On Calvin and "missional"? I'll bite. The Unfinished Church (WTS | Kindle) by Bob Bentz - "Honest yet hopeful"
The Gospel (WTS | Kindle) by Ray Ortlund - Everyone needs to read and listen to Ray. Seeing Beauty and Saying Beautifully (WTS | Kindle) by John Piper - He talks about Whitefield, so I will read. How Not To Be Secular (Kindle) by James K.A. Smith - Christ and Pop Culture discussion board conversation about this book made it a must-buy for me. Jesus or Nothing (WTS | Kindle) by Dan DeWitt - New Crossway book seems like it will be helpful for skeptics and doing apologetics. Short and sweet. Eternity Changes Everything (Kindle) by Stephen Witmer - The Good Book Company sent me this book and I'm using it during my Eternity Junkie sermon series. Rediscovering Eden: The Gospel According to Ecclesiastes (WTS | Kindle) - This one is on order. Anything else good come out that you want to recommend? Also check out other Kindle sale books here.